Lowhill Glenard Lad placed Third. 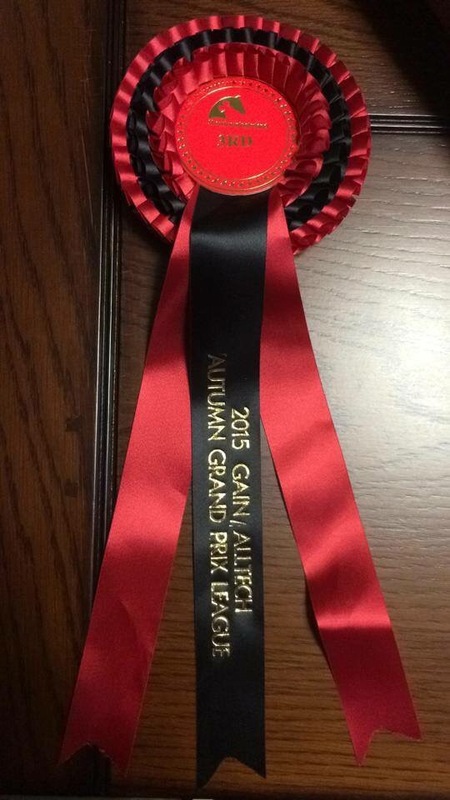 Congratulations and well done to Lowhill Glenard Lad by Carrick Diamond Lad and Catherine Thornton who were third in the 1.40m 2015 Gain Alltech Autumn Grand Prix League in Kernan equestrian Centre today! 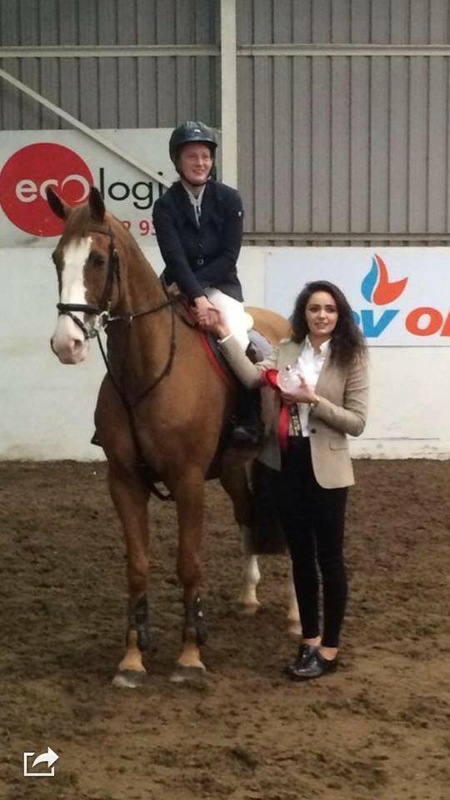 ← Carrick Diamond Lilly wins Northern Ireland prelim summer dressage championship.